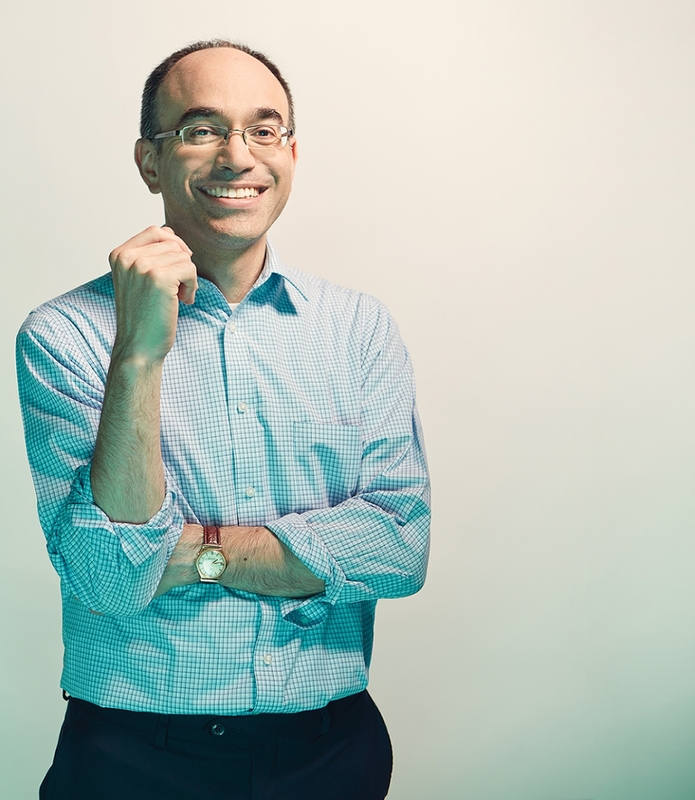 Why He’s Top 40: He’s creating innovative solutions that provide better access to rheumatology care. Dr. Steven Katz, a rheumatologist with the University of Alberta, has had several patients come in over the years chagrined after typing their symptoms or conditions into Google. But instead of scolding them as some might expect, he created a website database (albertarheumatology.com) filled with reliable information on rheumatic diseases, treatments and medications. “I want to be able to provide patients all of the information that they’re looking for,” he says. “The more you know about what your condition is, it’s very self-empowering.” The website is now a global resource for both patients and practitioners and is just one way that Katz has revolutionized rheumatology care in the city. In 2013, he spearheaded an inflammatory arthritis pharmacist/rheumatologist collaborative follow-up clinic, which is the first of its kind in Canada. The clinic allows doctors to provide more comprehensive care while increasing the clinic’s capacity by nearly 50 per cent. He also established a new triage service in the rheumatology department which, ] besides being more cost-effective, has cut down patient wait times by putting more trust in the doctor’s expertise.